The renting game: it can be tough to turn your pad into your own. But don't fear friends, you can put your sassy stamp on your crib to take it from beige to beaut in no time. The quickest way to take your pad from lonely to homely? Photos. 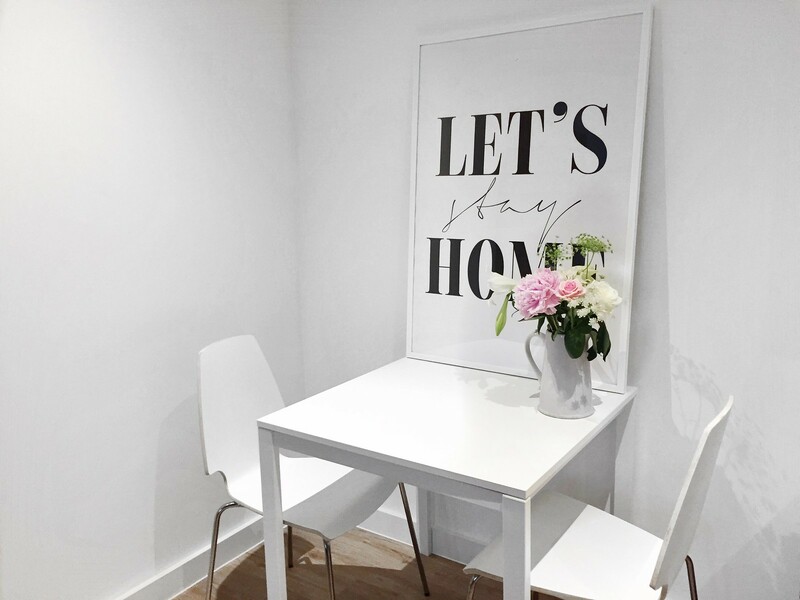 Filling your flat with pics of your friends, family and fave times will not only add character but make your house a home. So get printing and get 'em in frames. Even if 'black is bae' when it comes to your fave shade, find 2-3 colours to inject a lil life into your crib. Pinterest is your BFF for inspo. Maybe you're into muted palettes so stick to neutrals: greys, beiges and pastel hues. Or if you're a go bold or go home gal, pick primary shades and patterned prints. Not everything needs to be matchy matchy - this ain't no show home. Whether you're a bouquet once a week kinda gal or like a statement corner plant, getting green fingered can bring any space to life. Just remember to take care of 'em. "I've got too many blankets" - said no-one ever. Drape over your sofa and dress your bed with all the textures you can get your hands on. Think pom pom edges, tassel fringes and anything touchably soft that'll have you craving a night in. Save electricity and make mood lighting with a collection of candles. 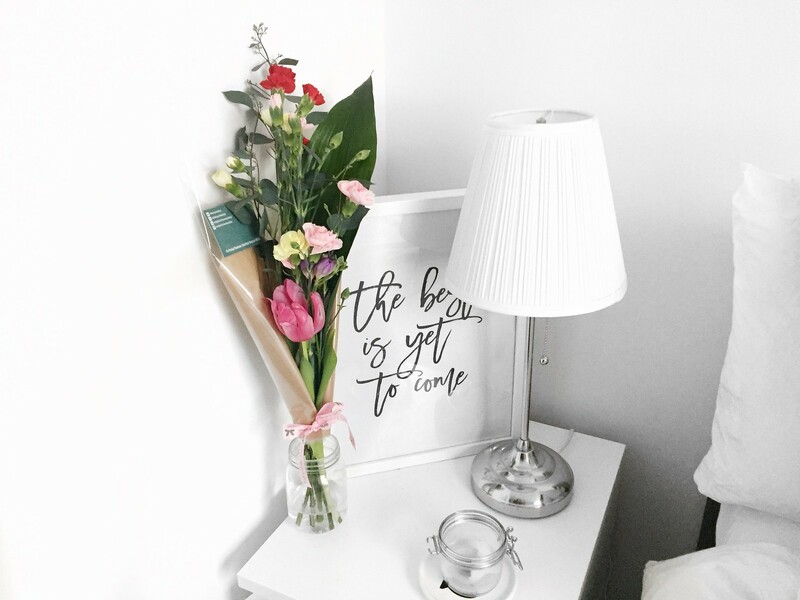 If you've got the budget, pick up a statement stand alone light that'll be a talking point of the room or if you want to spend a lil less, things as simple as fairy lights can make your rooms look cosy AF. Not just for your bed, pick up all kinds of pillows and cushions for your lounge too. There's no rules here: mix up sizes, textures, colours and prints - they'll make even the most basic sofa look anything but. 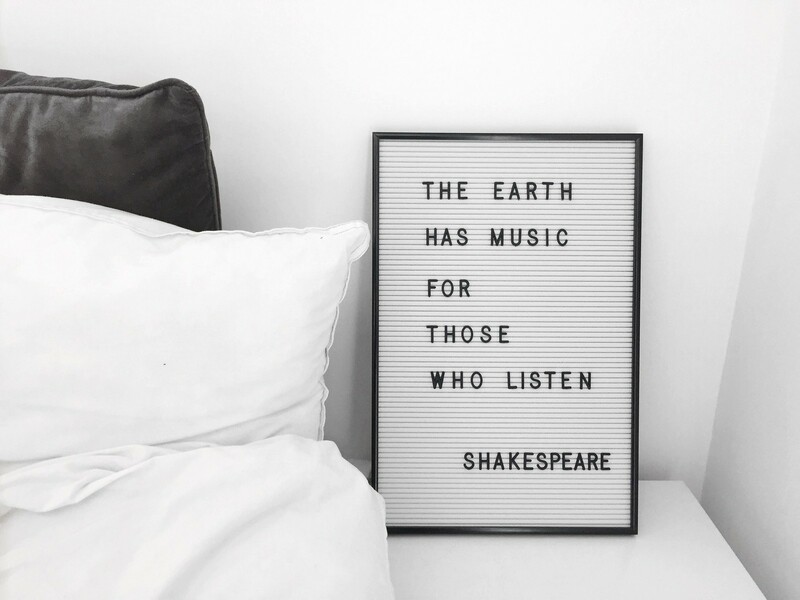 Oversized prints are having a moment, so get those A frames and fill with your fave quote, or piece of art that'll put your stamp on your home. They make your room look bigger and gives you an OOTD area. A rug brings a room together. A simple geometric print in a neutral shade will go with any colour scheme.